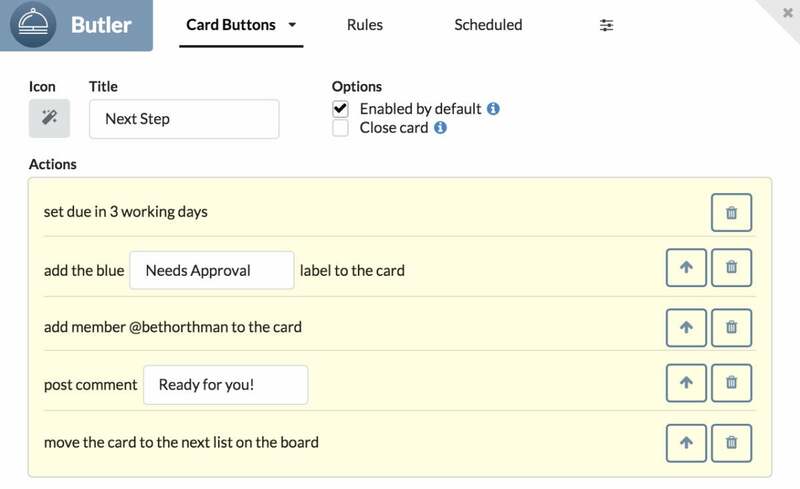 Butler, a 'Power-Up' created in 2016 for Trello, will allow users to create their own rules to automate tasks. Trello users will get native IFTTT-style automation capabilities from the company’s acquisition of Butler, a “Power-Up” add-on designed to free users from repetitive tasks. Butler was created in 2016 as a third-party integration – known as a Power-Up – for Trello. It lets users set up simple rules to automate various Trello processes such as automatically moving a Trello card from “To-Do” to “Doing” on a specified date, or assigning a card to team members as soon as it is placed in a “Doing” list. No coding is required: actions are created using a simple language interface, meaning that any user can write rules, said Trello. Angela Ashenden, principal analyst at CCS Insight, said Butler gives users tools to augment and customize Trello to suit their own way of working. This enables them to embed the tool more deeply into workflows. Butler, a Power-Up for Trello, is designed to enable task automation. Businesses could use Butler to create reusable automation templates that can be shared and customized across the business, said Ashenden; it could also help from a central IT management perspective. 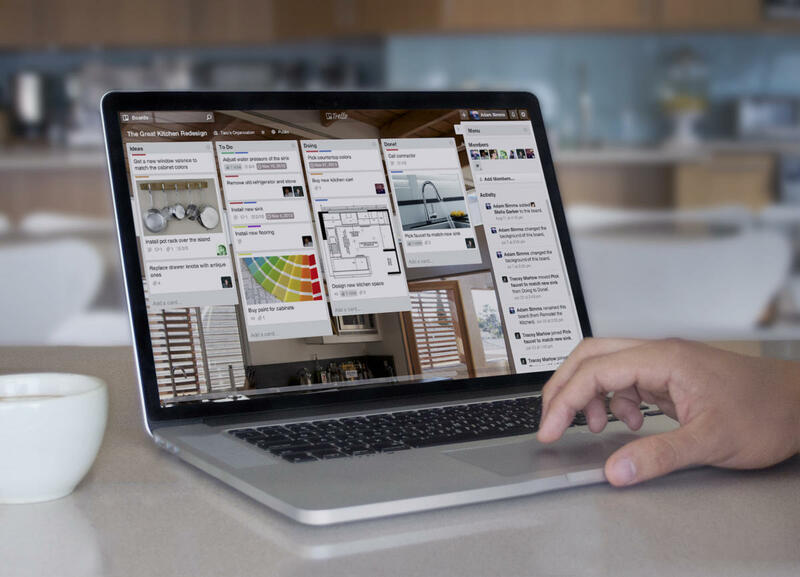 Butler will be integrated into Trello in the “coming months,” Trello founder Michael Pryor said in a blog post earlier this week, and will offered to all users. New Butler sign-ups have been halted until the new Power-Up is available. Once launched, Business and Enterprise tier subscribers can expect “more advanced capabilities” and higher usage thresholds. Trello did not provide financial details of the acquisition. The deal highlights wider moves to incorporate automation into collaboration tools, said Ashenden. This is critical, Ashenden said, because creating automation rules needs to be something that users can embrace with little training. Trello launched in 2011 and was acquired by Australian software vendor Atlassian for $425 million last year. It has 35 million registered users. The application recently underwent a revamp, which Pryor referred to as its “biggest release” to date. Changes included an overhauled notifications system and new home view that acts as a hub and central newsfeed users.